It's another #ManicMonday lovelies! As you start your work week you probably are beginning to feel the heat at summer draws near. 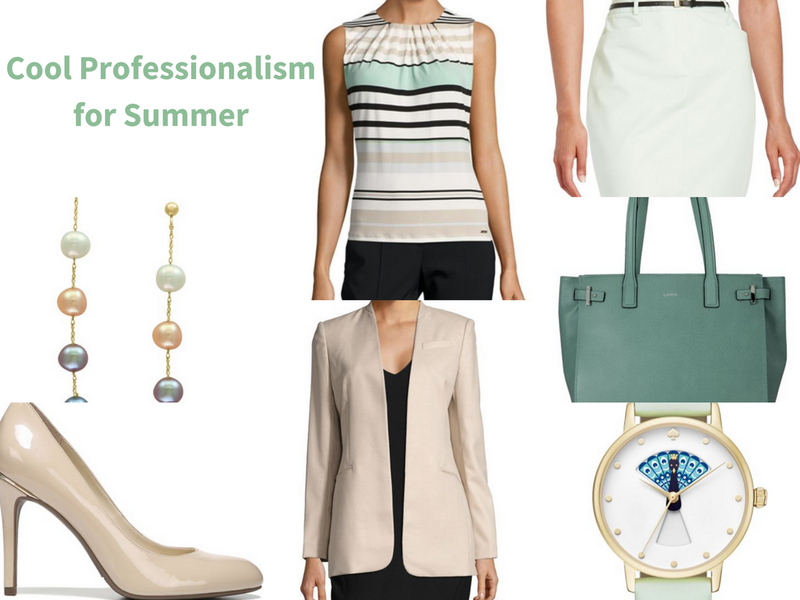 Choosing a summer work wardrobe that keeps your cool and fashionable at work can be tricky. 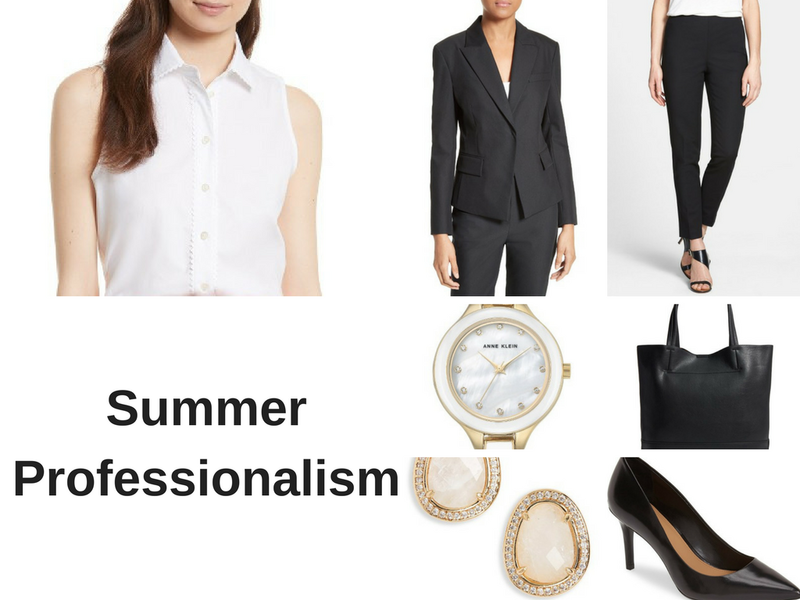 I have three complete outfit ideas to help you make perfect wardrobe choices to keep you cool, stylish, and employed this summer. 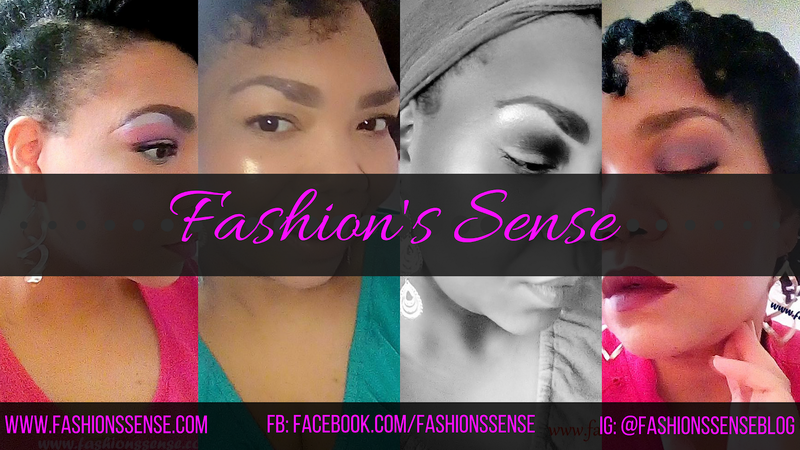 My picks will be from Lord & Taylor and Nordstrom because I am an affiliate and have access to fashion images to use for this fashion guide. All outfits shown are for inspiration. I know not everyone can afford department store prices. But if you do shop at these stores and click on the links I earn a commission on any purchase you make which helps pay for domain renewal and building the brand so I will be able to have more giveaways in the future. When you have meetings, especially those you are running the show on, you are expected to roll with three dark colors: Black, Charcoal, and Navy. I suggest wearing suiting separates so you can remove the jacket and are left with a light shirt and medium-weight pants to walk around the office in. 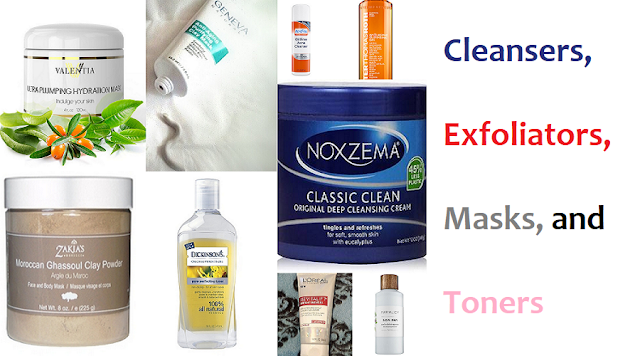 All items from Nordstrom. 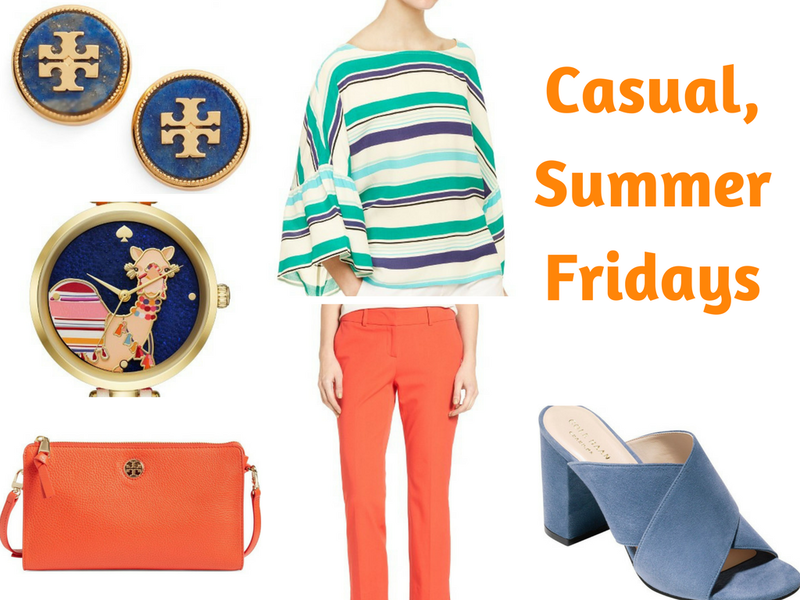 If your company allows for casual Fridays during the summer you are lucky. This less strict day for dressing does not mean you can come in wearing shorts and a tank top. It does mean you have more freedom to play with color, looser garments, and shortened pant styles (not shorts). Plus this outfit can easily go from work to happy hour or even a causal date after work. All items from Nordstrom. These three outfits to wear to work for summer adhere to even some of the more traditional dress codes. If your office dress code is very lax, then you don't have anything to worry about. 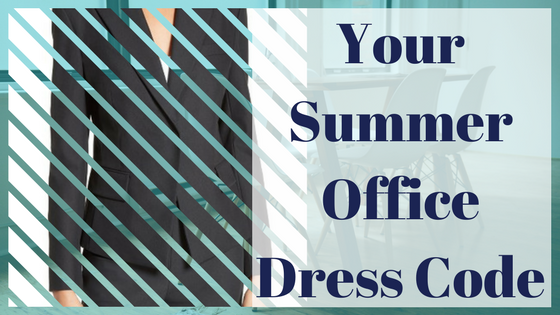 If your dress code is more rigid then these outfits will help you find summer office fashion that won't compromise your career track.